The Easy Rider is a larger version of our Mr Simmons model. Perfect entry-level board for learners/intermediates but also super fun if you’re looking for a weekend cruiser. 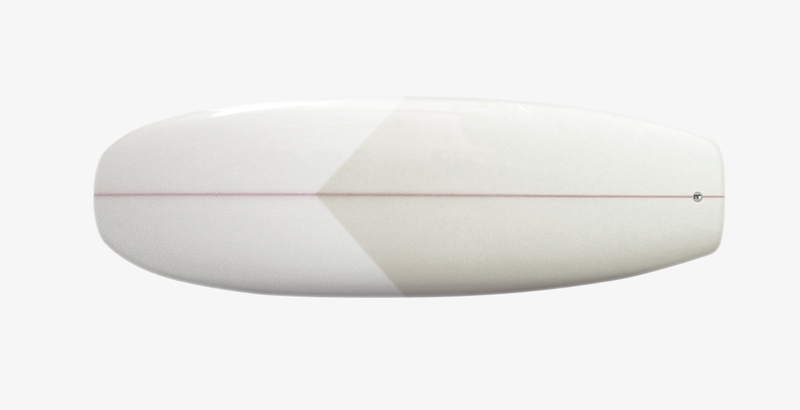 Offers great down the line glide and more controlled turns and maneuverability, catches waves with ease and is the perfect mid length option.